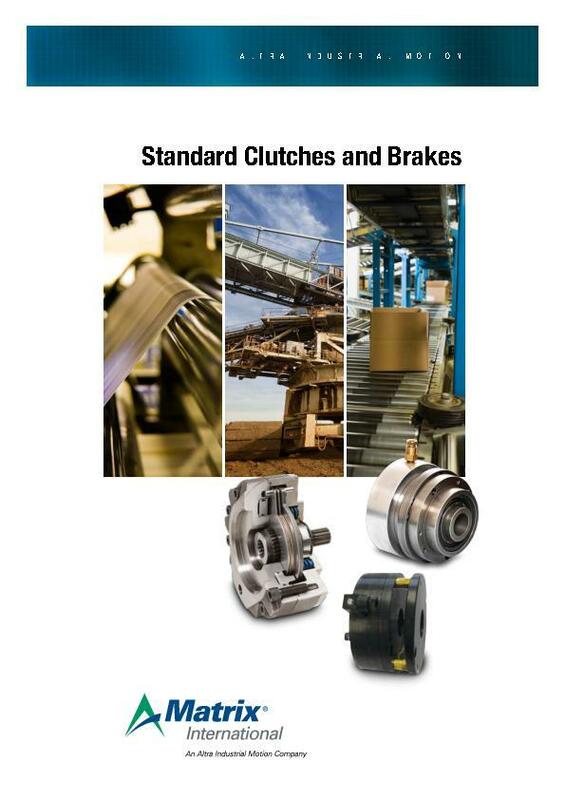 SAE Series Hydraulic Brakes are the perfect choice for mobile equipment wheel drives, track drives, winch drives and other hydraulic and motor driven equipment where power off braking is required. SAE brakes are widely used in these mobile equipment applications where failsafe brake operation is essential for parking in the event of a power loss. The SAE Series multi-disc, hydraulic brakes are designed as wet or dry parking brakes. 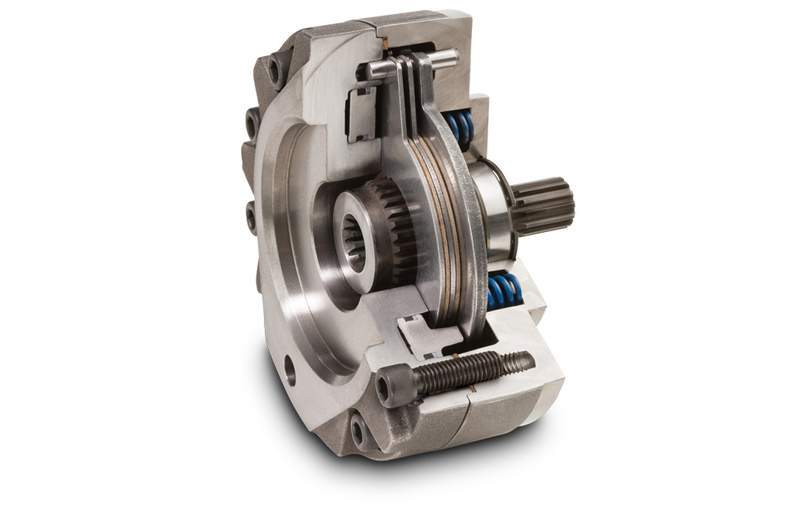 Typically mounted between a hydraulic motor and a reducer, these brakes are designed to release at hydrostatic transmission pump pressure changes.